Following a troubling year, where geopolitical and social concerns gave rise to a new wave of business activism, millennials and Gen Z are sounding the alarm, according to Deloitte’s seventh annual Millennial Survey. Millennials’ opinions about business’ motivations and ethics, which had trended up the past two years, retreated dramatically this year, as did their sense of loyalty. 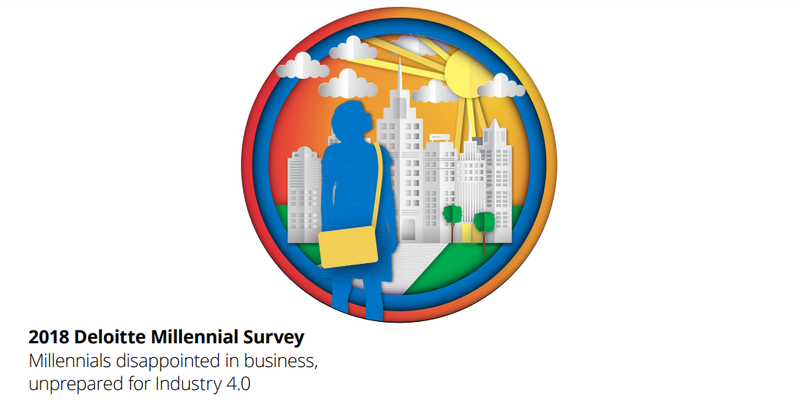 And neither generation is particularly optimistic about their readiness for Industry 4.0. Their concerns suggest this is an ideal time for business leaders to prove themselves as agents of positive change.